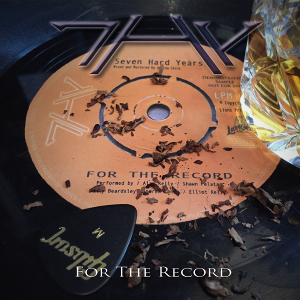 UK Hard Rock act 7HY (Seven Hard Years) will release their third album “For The Record” through Lions Pride Music on August 31st, following their 2016 release “Stories We Tell”. Initially formed as a solo project of Alan Kelly (former of Shy) to document his own songwriting adventures. While “Stories We Tell” is still receiving active attention, and by a collaboration with Andrew Chick provided a new wave of inspiration in Alan and between them, the new album was crafted smoothly. Andrew Chick contributed also the mixing and mastering of this album. On this album, as same as the previous release, multi-instrumentalist Alan Kelly plays the guitar, bass, drums, and keyboards, American singer Shawn Pelata handles the lead vocals and Danny Beardsley plays the lead guitar. While still centering around melodic chorus hooks and strong hard rock energy, the record finds 7HY expanding its horizons in terms of layers and production. 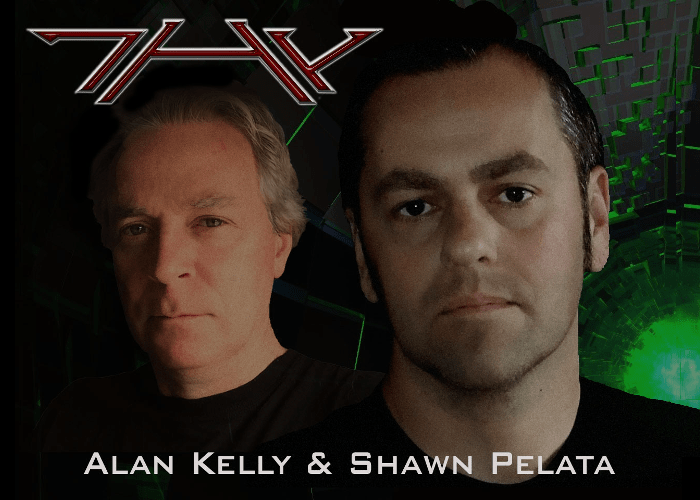 It's not an overstatement to say that 7HY has now firmly established itself as a legitimate force in the melodic hard rock scene. For fans of Melodic Hard Rock and AOR.